A great week for me! What did you get this week! 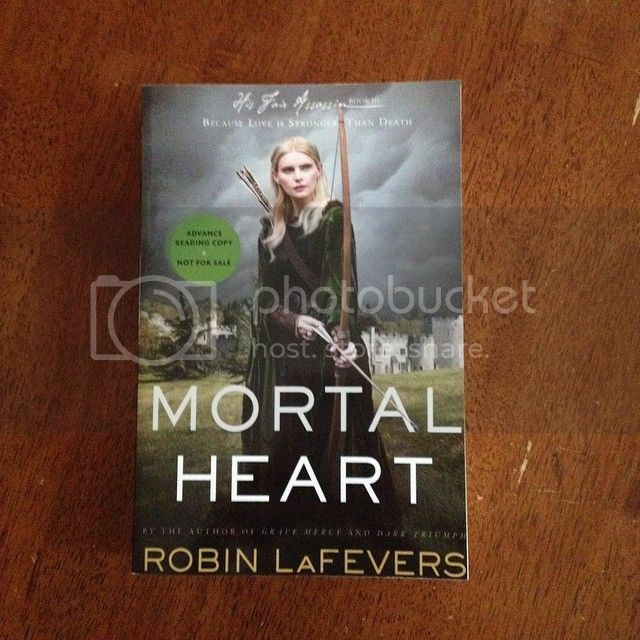 Oh I got Mortal Heart as well! I'm stoked. Enjoy your haul! I still need to read the first two! OY! LOL! Oh, wow. I didn't know there was a Winterfall prequel. 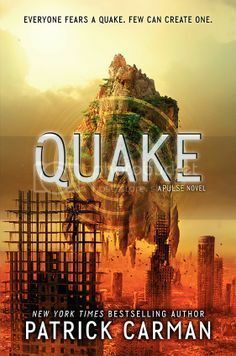 I've always meant to read the Pulse series, but I haven't gotten a chance. I've heard good things about them. Nice haul! Have a great weekend! I didn't either until I looked the book up on GR!! The Pulse series is interesting. 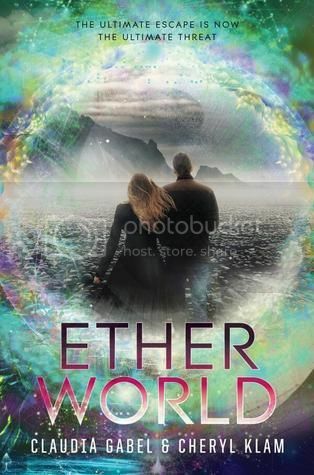 It's not for everyone but I've rather enjoyed it and been on the blog tour for the first and second book. Thanks for stopping by! There's a Winterfall prequel. I didn't know that. 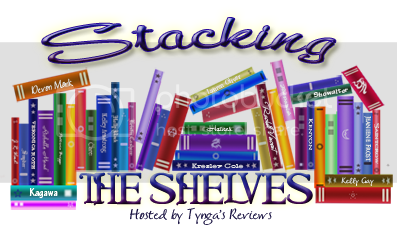 You got some great books this week. I hope you love all your new books. Yep, I was surprised, too! LOL! Thanks for stopping by, Grace! Ooo! 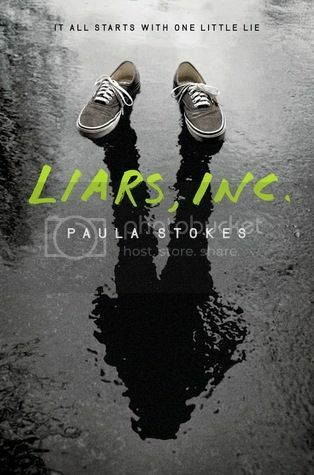 I also have Liars, Inc., Etherworld, and Red Queen! 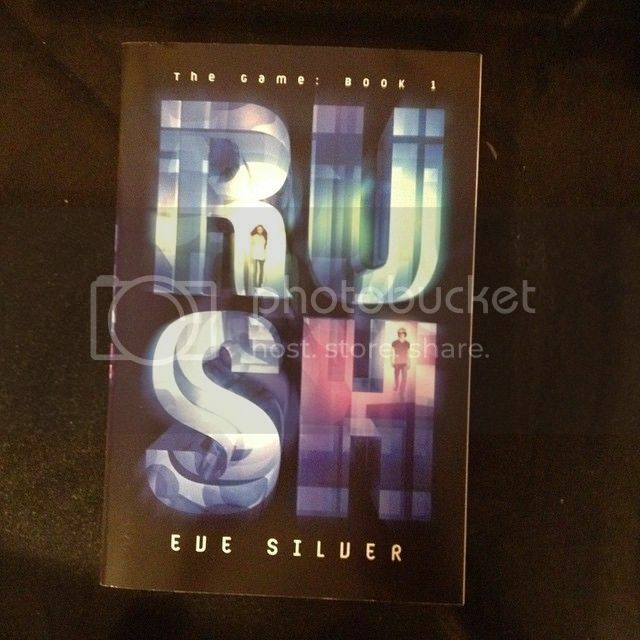 Harper seriously has one of the awesomest publicity teams, in my opinion :D I also have Mortal Heart, Rush! Loveeee. 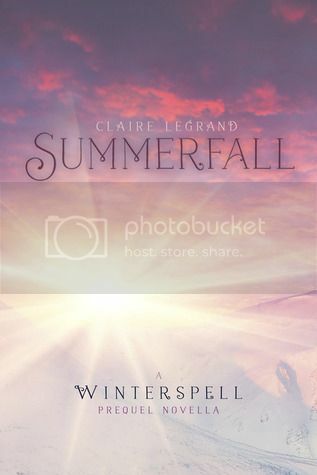 I really enjoyed The Art of Lainey, but not Winterspell, unfortunately. I hope you enjoy all of your new books, Brooke! Thanks for stopping by Alyssa. Sorry you didn't like Winterspell. I loved The Art of Lainey, which is why I was psyched to read Micah's story. It was really great! 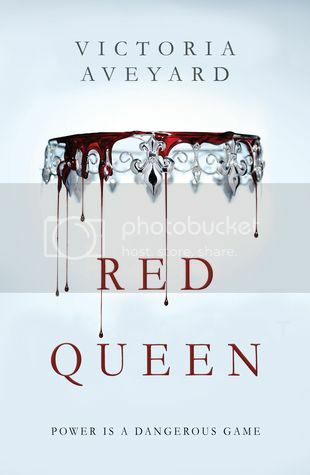 Ahhh I'm so excited to read Red Queen! Enjoy it :) My STS. 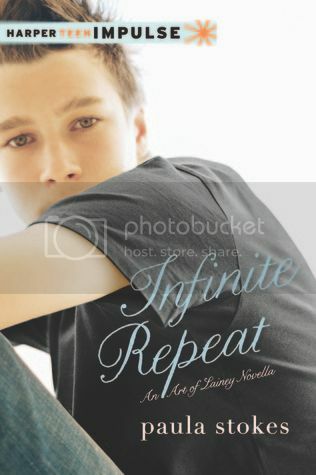 I can't wait to read it. I love Stokes! Thanks for stopping by! You picked up some good ones! Hope you enjoy them all! Right? Thanks for stopping by!